Route 40A and Washington Monument Rd. 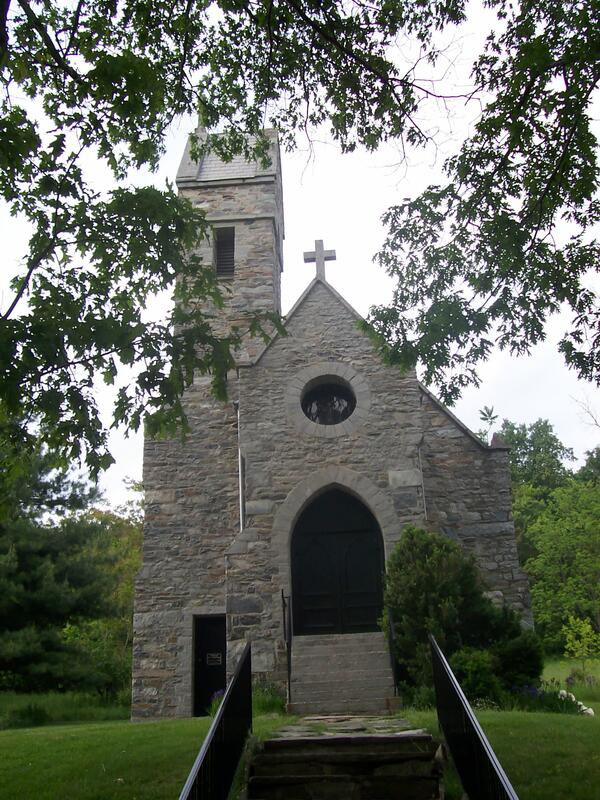 In 1881, Madeleine Vinton Dahlgren, wife of Rear Admiral John A. Dahlgren, began construction of a private chapel across from her manor house known as South Mountain House. No expense was spared in the construction. 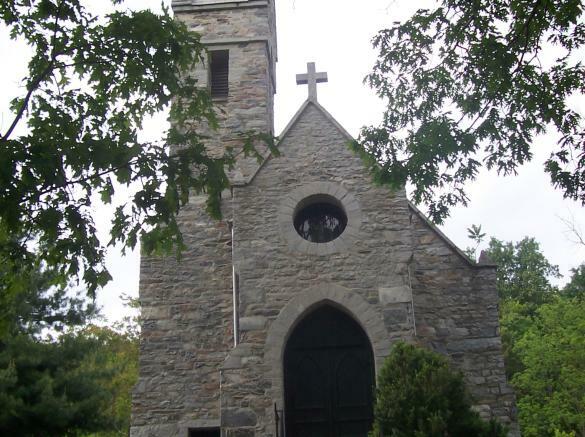 The chapel was completed in 1884 and consecrated as "The Chapel of Saint Joseph of the Sacred Heart of Jesus" by Archbishop James Gibbons of the Archdiocese of Baltimore. The Gothic revival stone chapel perfect for romantic ceremonies. Seats 80 people.